DANOBATGROUP has presented its solutions for the railway sectorat the thirteenth seminar on "Maintenance in the filed of transport and logistics" organised by the Spanish Maintenance Association (AEM). These seminars have become a must for the exchange of experiences and increasing knowledge in the maintenance field. Egoitz Aranzadi was responsible for presenting the DANOBAT solutions at these seminars, which were held on 9 and 10 February in Madrid. 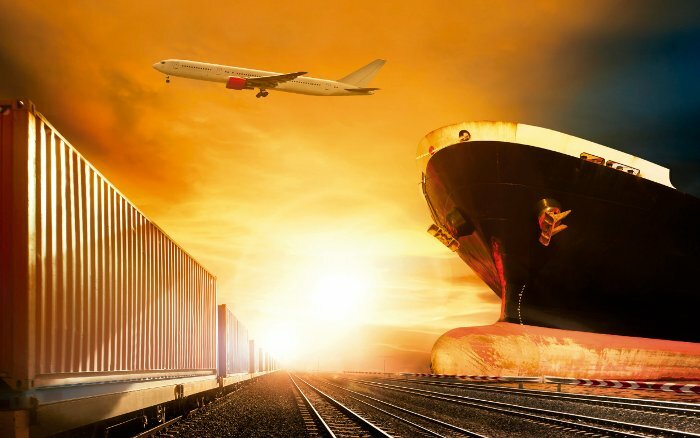 Aranzadi analysed the methodology used by DANOBAT when developing a new project for the railway sector, and underlined the continuous effort made by the company when offering solutions with high added value. 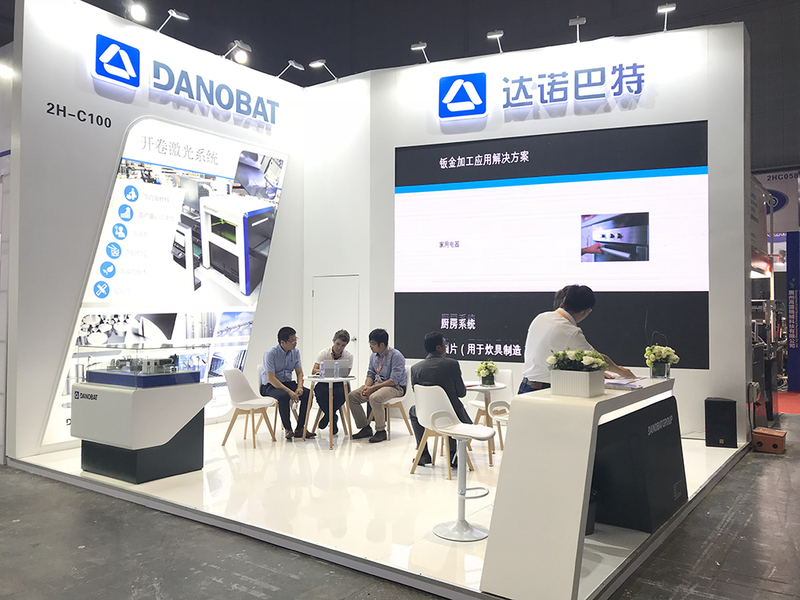 "At DANOBAT, we work hand in hand with our customers as a technology partner, and we are always striving to go beyond the simple provision of machinery" said Aranzadi.